1. Please do not connect with any network forever, otherwise the software will be damaged easily. 2. 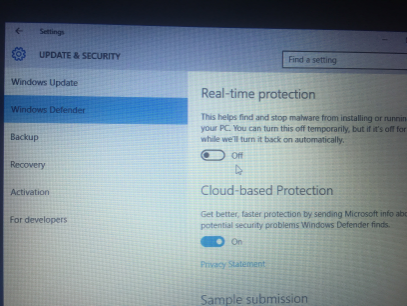 Please close all the anti-virus software and firewall before you run the software. 3. 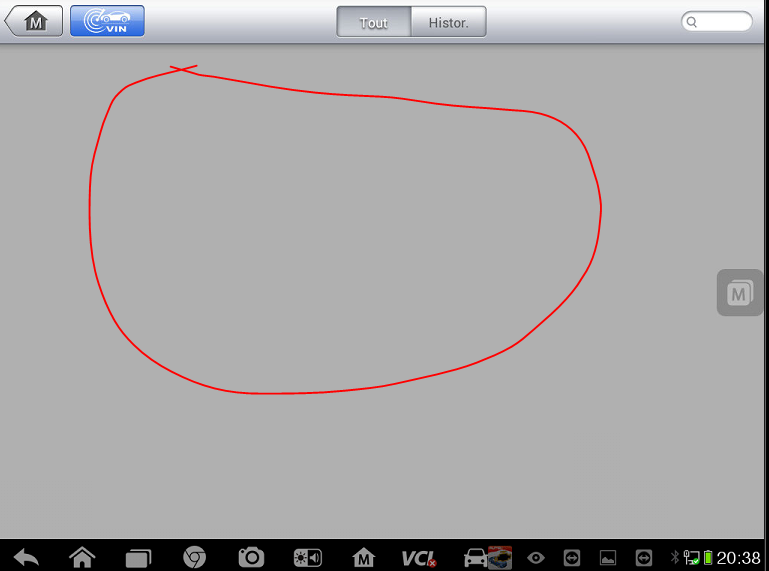 Please do not install any other software on this c5 hard disk, which will damage the c5 software too. 4. Please do not put any batteries in C5 tester even if you get the notice to do so, just ignore that put in batteries notice and go on your working without puting any batteries, otherwise C5 tester can be damaged easily. Keep in mind for all these important notices for thisMB SD Connect Compact 5 with DTC and Vediamo Plus EVG7 Tabelt, then it will become your great assistant! Cummins INLINE 6is the best special diagnostic tool for most cummins vehicles. 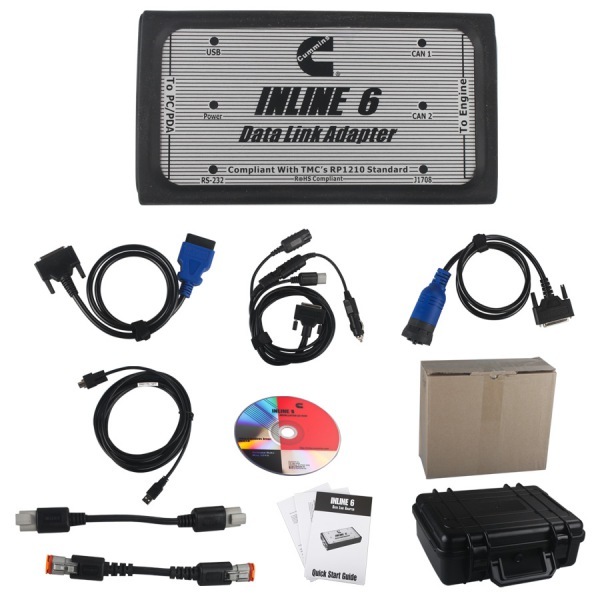 The INLINE 6 is a highly reliable datalink adapter that can be used on a wide range of applications to communicate with vehicle systems via SAE J1708/J1587 and SAE J1939 protocols. Please note that the INLINE 6 is designed to be used with RP1210 compliant software. •Insert the INLINE 6 driver CD into your computer’s CD-ROM drive. Note that on some systems the autorun settings may be set to have the installation to just begin executing upon CD insertion. WINDOWS XP – A message appear stating “The software you are installing has not passed Windows Logo…” Click “Continue Anyway”. Click “Finish” when installation is complete. 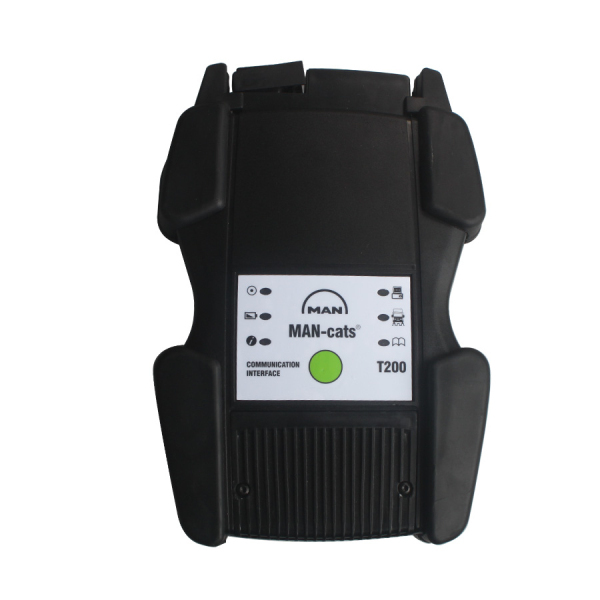 MAN CAT T200 is an external diagnosis system with the most extensive test depth for electrical systems in MAN commercial vehicles. 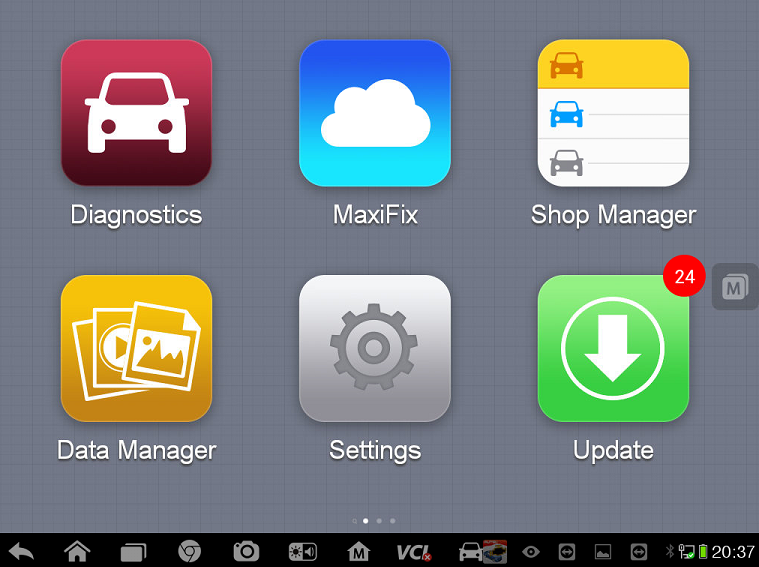 This diagnosis system is ideally suited to use in a workshop as well as mobile usage. MAN-CATS T200 is portable and robust. It enables workshops especially smaller ones – to inexpensively keep up with the new Trucknology technology in the vehicles. New features of INLINE 6 Data Link Adapter For Cummins? Meet the Cummins INLINE 6 Data Link Adapter. This new adapter is now the only genuine Cummins product on the market and is the only adapter available that Cummins certifies to be 100% compatible with all features of the latest Cummins ECMs and software applications. 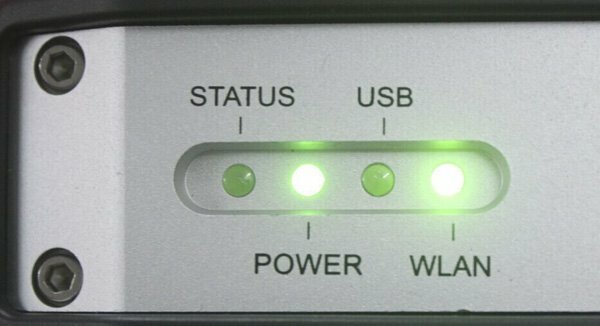 The INLINE 6 can communicate with your PC through a 9-pin serial connector. The INLINE 6 also can communicate with your PC over a Universal Serial Bus (USB) through a 4-pin standard connector. The INLINE 6 adapter connects to vehicle power, the SAE J1708/J1587 data link, and two CAN/J1939 data links via a 25-pin serial connector. CnAutotool.com Offer best price for Porshe Piwis Tester II V18.10 with CF30 Laptop.The tool will test well before send out to customer.Warranty for this tool is 1 year.Package including user manual.It will show to how to work with this tool. 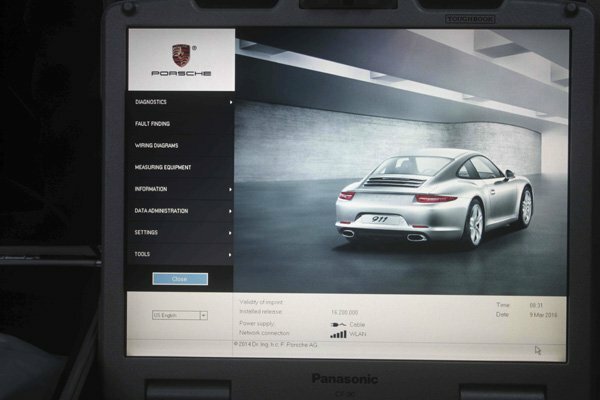 The functions of porsche piwis 2 support read/clear error code, catch data stream, computer programming match, component test, maintenance information consult, components site drawing, wiring diagram. 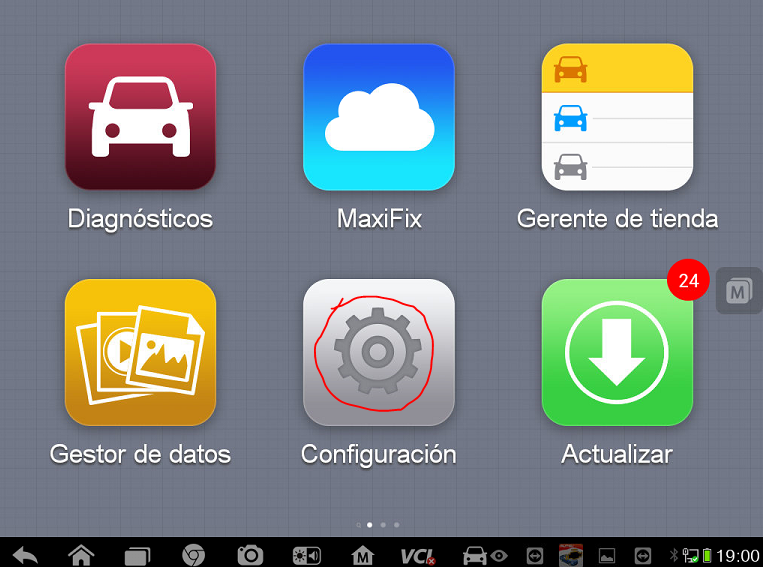 diagnose and program the most new and old kind of Porsche cars. For example: 911(997)(991), Boxster/ Cayman, (987), Cayenne up to MY 2010, Cayenne from MY 2011 and Panamera. Diagnostic Tool for Porsche can help to read/clear error code, catch data stream, computer programming match, component test, maintenance information consult, components site drawing, wiring diagram, for ENGINE automatio transmission, air-conditioner, SRS, ABS, ASR, MPL, GM, Original antitheft System,KEYLESS GO system, OBDII system. 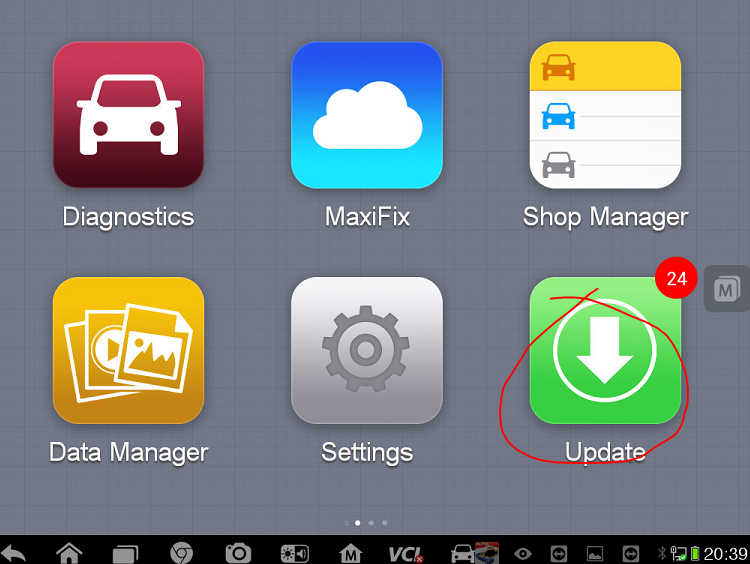 Q4: How to update software? Q5: What is the current software version for Porsche Piwis Tester? 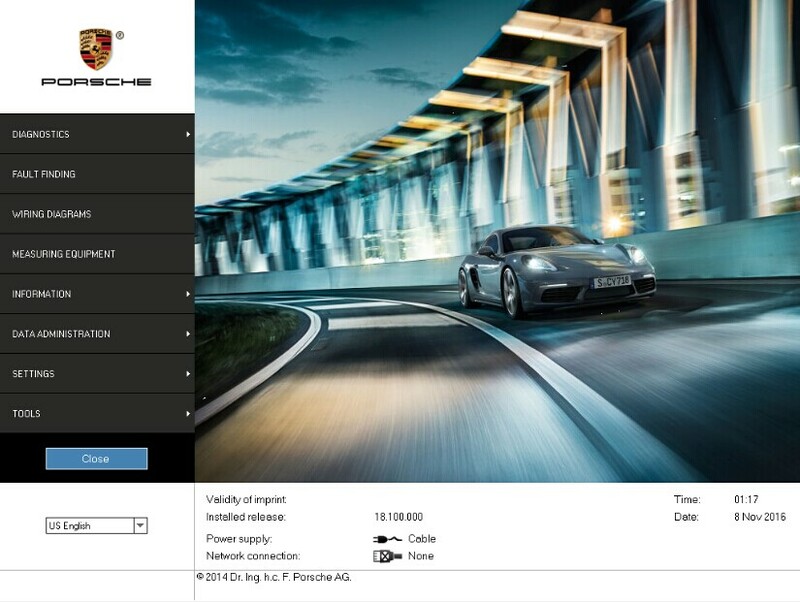 A5: Version 11.7 Covers Porsche’s vehicle lists to the whole year of 2013’s. Q6: If License area showing China or CN? A6: The License Area does not show China or CN. Q7: If there is manual available? A7: Yes. 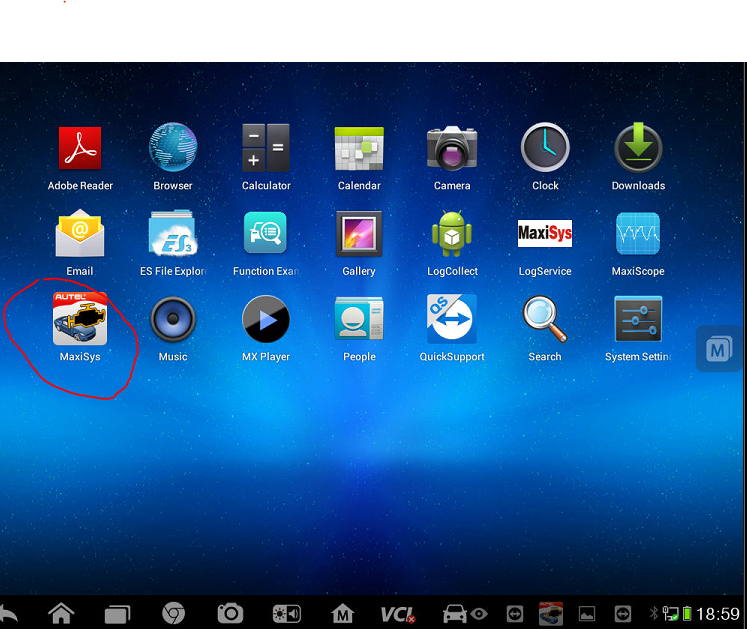 Provide electronic English manual for free. Please e-mail us to obtain it. Q8: What types of computers are available for Porsche Piwis Tester II at www.cnautotool.com? A8: New Panasonic CF-31R, used CF-30K and CF-30C.New Dell. 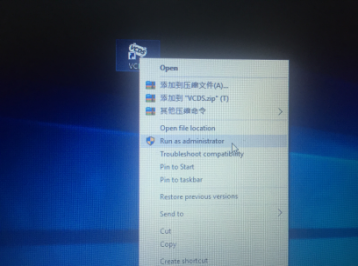 Q9: If it is showing Porsche Logo when booting computer? 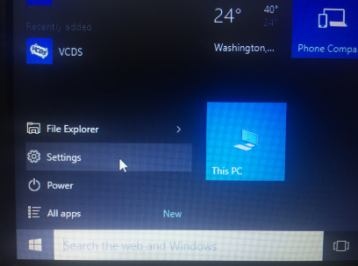 A9: Yes, CF-31R, CF30K are with Porsche Logo when booting computer. 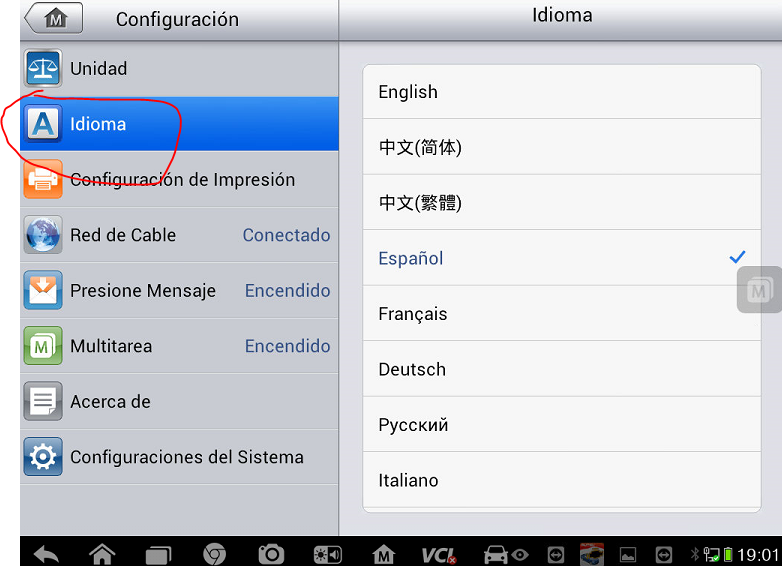 Q10: What languages are available for Porsche Tester? A10: Language availability: German, British English, American English, French, Italian, Spanish, Japanese, Chinese, Russian, Portuguese, and Dutch. 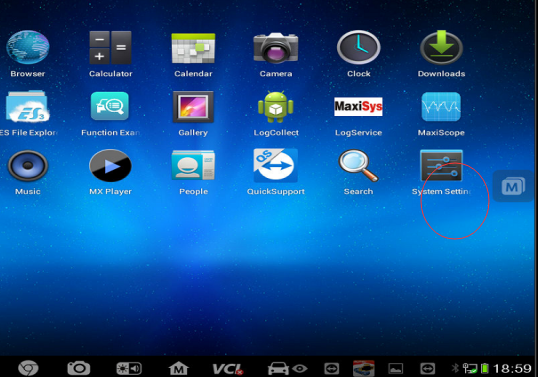 If you receive the Original Autel Maxisys Pro MS908P from China with the other language not English, please don’t be too nervous, we will guide you how to change the Autel MS908P language step by step. MongoosePro GM II supports GDS2 for Global A vehicle diagnostics, enhanced data, bi-directional controls, service bay tests and data logging. MongoosePro GM 2 is a low-cost, high-performance reprogramming diagnostics interface for GM vehicles. It supports TIS2WEB for module reprogramming and GDS2 & Tech2WIN for diagnostics. MongoosePro GM II supports Tech2WIN for diagnostics on powertrain, chassis, body, anti-theft, and tpms systems. Tech2WIN supports trouble codes, enhanced data lists, bi-directional controls, systems tests, and data logging. Mongoose Pro for GM Reprogramming via TIS2WEB. MongoosePro GM supports module reprogramming using GM’s TIS2WEB software. 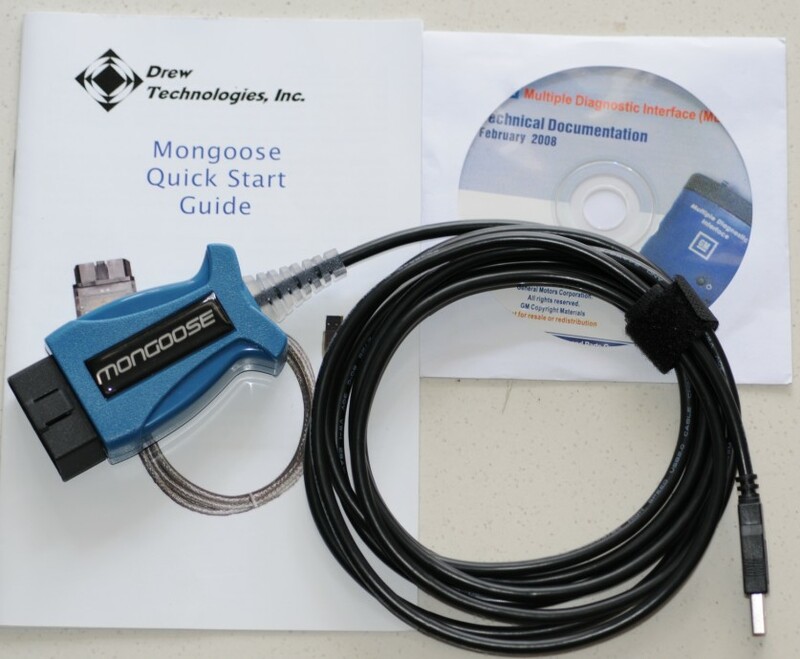 Technicians can use Mongoose for GM security systems. The latest model BMWs like the K1600 and R1200GSW moved to the faster CAN-Diag protocol which required a new hardware design to support the models so the GS-911 WiFi with K-Line and CAN-Diag interfaces was developed. Support for these new models is being progressively rolled out. The new model replaces the blutooth interface with a WiFi interface which better suits the modern smart phones and tablets we all use in the modern world. The adoption of the WiFi interface also opens up the possibility of cloud services to owners with more functionality out on the road and more timely updates to the software for new models as they are released. 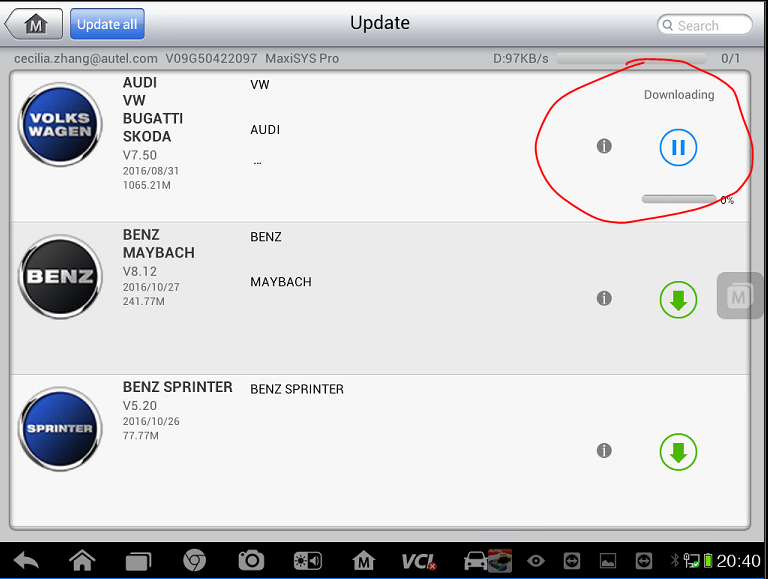 The gs-911 diagnostic tool WiFi also supports the Husqvarna Nuda and Terra models released by Husqvarna while it was under BMW ownership. While the GS911 was originally designed as a diagnostic tool the advent of coding and customisation in the newer BMW models has meant the GS911 has had to evolve into a tool which supports coding and customisation. 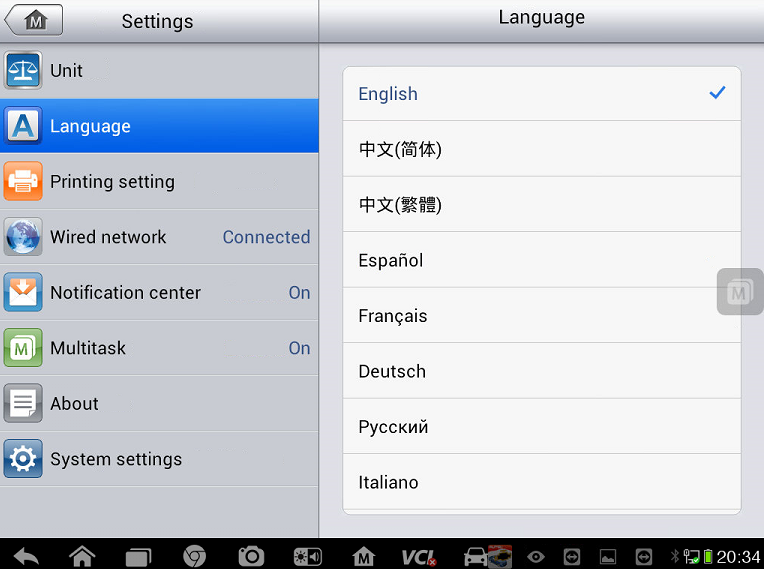 This support is enhanced in the new GS911 WiFi. A new feature which the WiFi version also introduces is the ability to log real time data from ECU sensors to internal storage for extended periods enabling owners to track down intermittent faults. Real time logging is able to be set at the start of a journey and continue throughout the day regardless of how many fuel or coffee stops a rider may take. In fact it could be set up to record for up to a year. Development of the diagnostic tools GS911 has not only been done in the lab in South Africa, Hexcode have an active program involving owners who test firmware and software in the field and put forward ideas or features which are needed. Hexcode have been responsive to riders needs which is why the product has been so successful. Lisa and Simon of 2RideTheWorld are one couple who have been involved with the development from the beginning and regard it as important as your keys in the 526,000 kms they have covered in their 11-year travels.